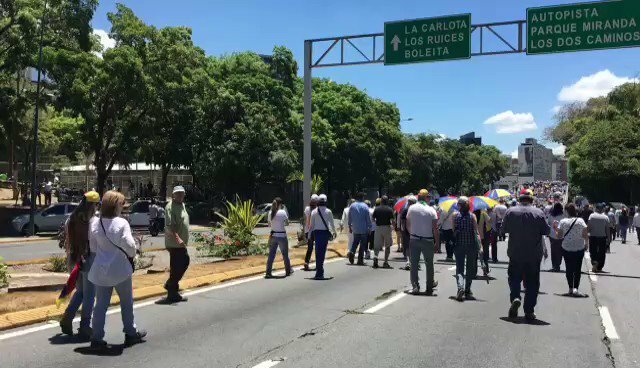 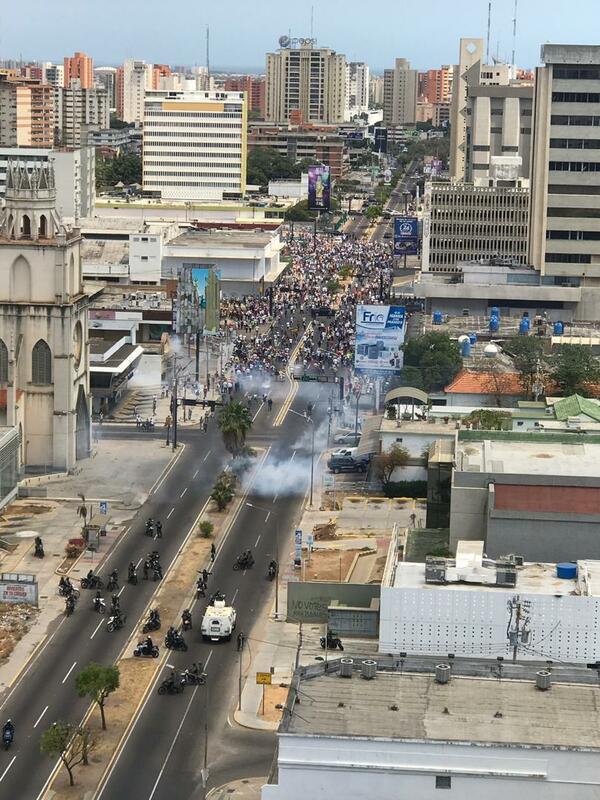 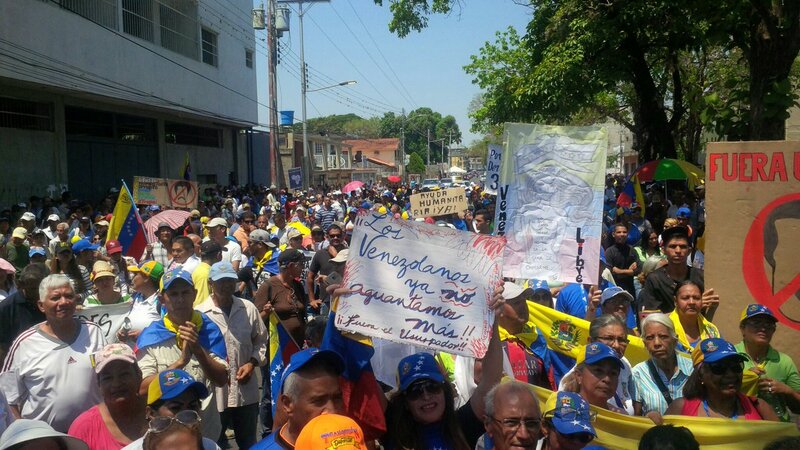 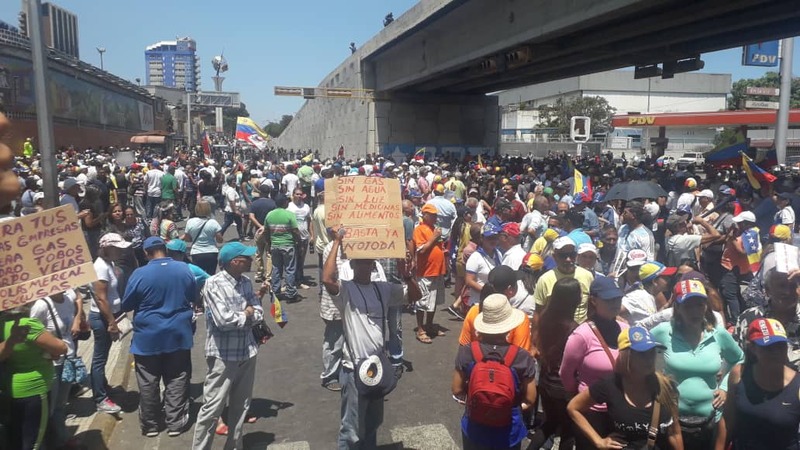 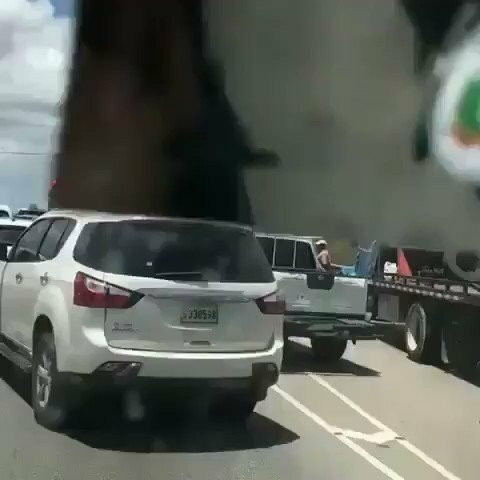 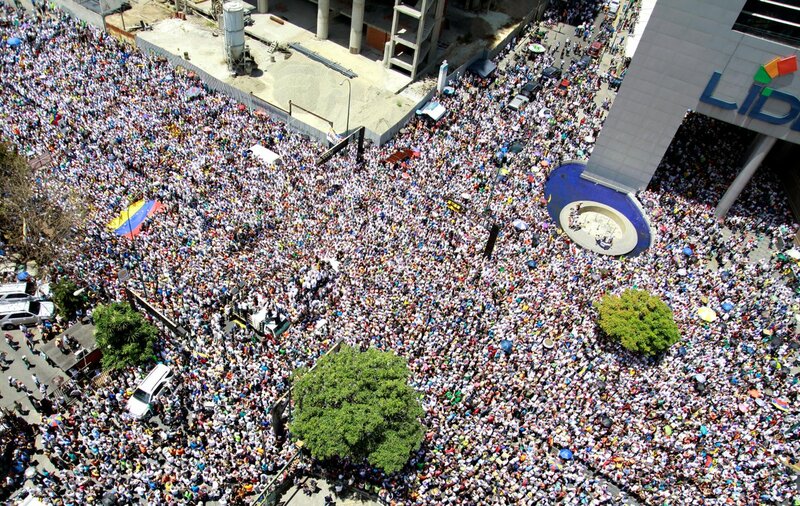 Neighbors from the upper part of La Vega in Caracas protest on the Pan-American Highway against water shortages. 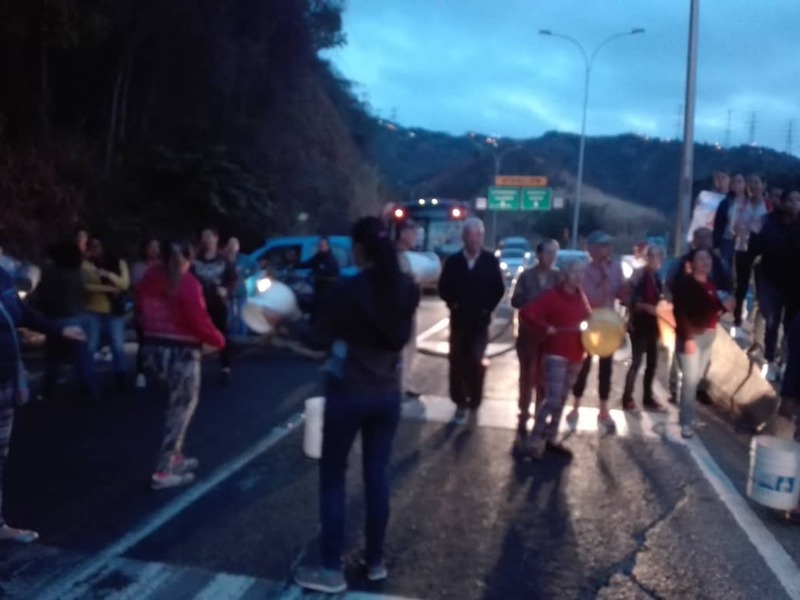 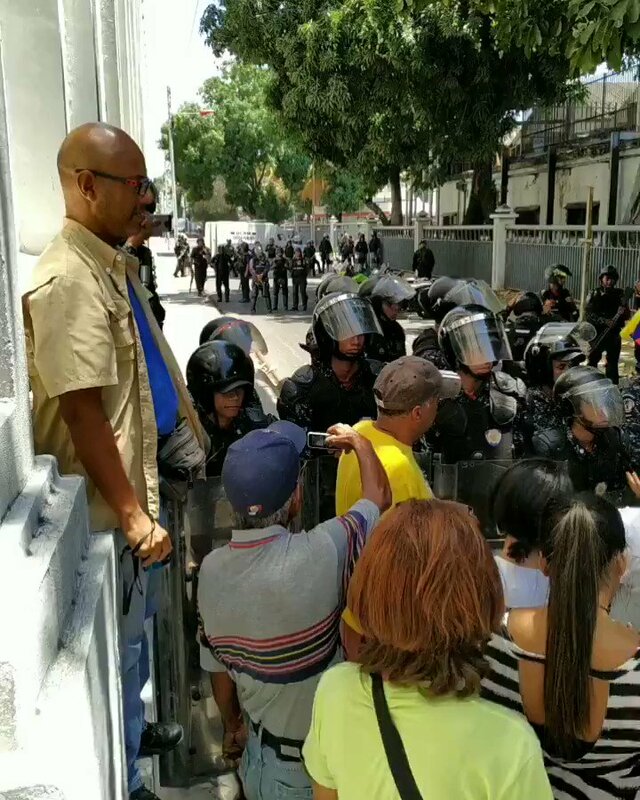 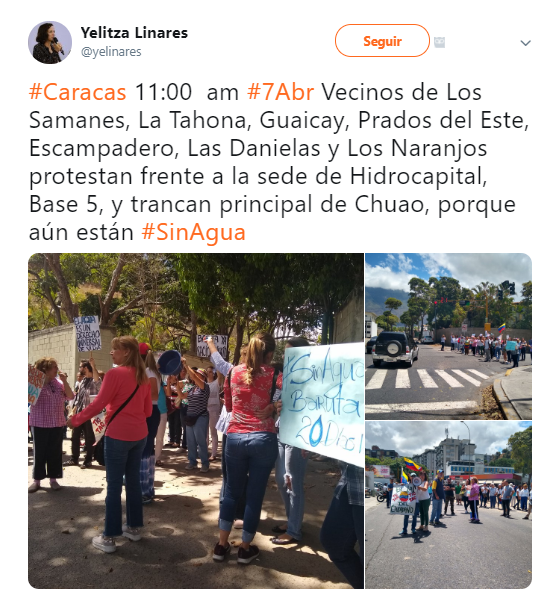 Neighbors of Baruta and El Hatillo protested because they have more than a month without drinking water supply in the area. 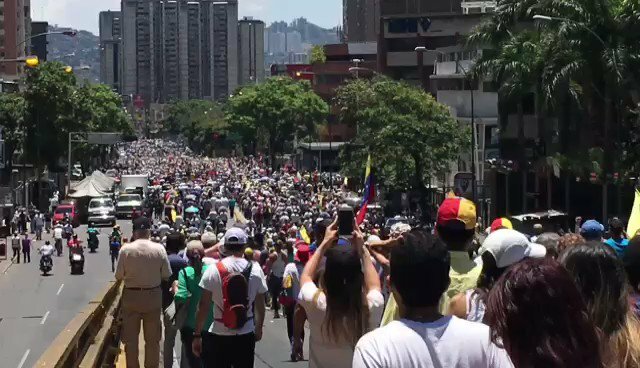 Venezuelan first lady @FabiiRosales: "To my Venezuelan brothers who are scattered around the world, you know that this year we are going to spend this Christmas together as a family"
John Bolton to Nicolás Maduro: "Listen to the Venezuelan people and accept the offer of amnesty by Acting President Guaidó." 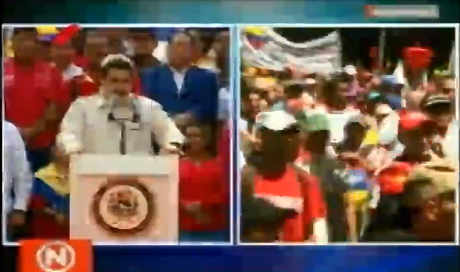 Maduro: The US government does not govern for the US, with Donald Trump they devote every day to talking and attacking Venezuela. 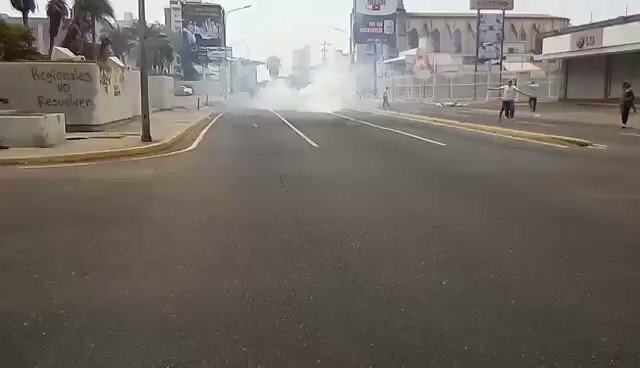 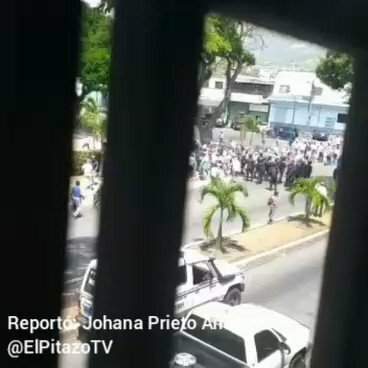 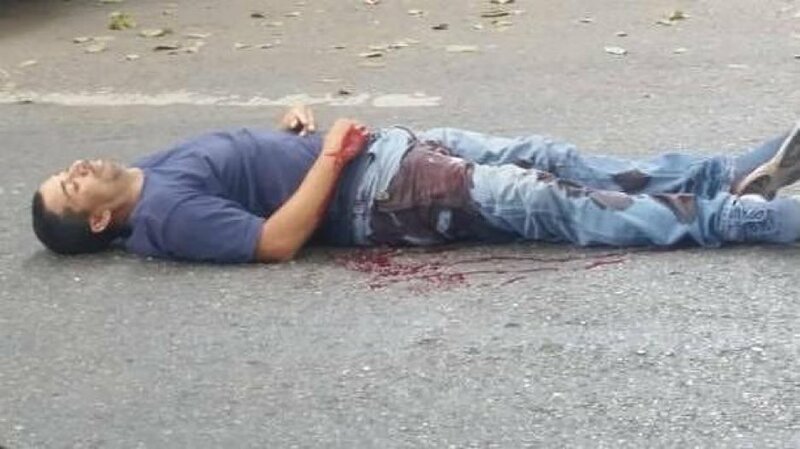 Maduro from Miraflores: "They exploited equipment, destroyed equipment and we have had to free the entire computerized system of electricity from viruses, and in 30 days we will consolidate the stability of a new system." 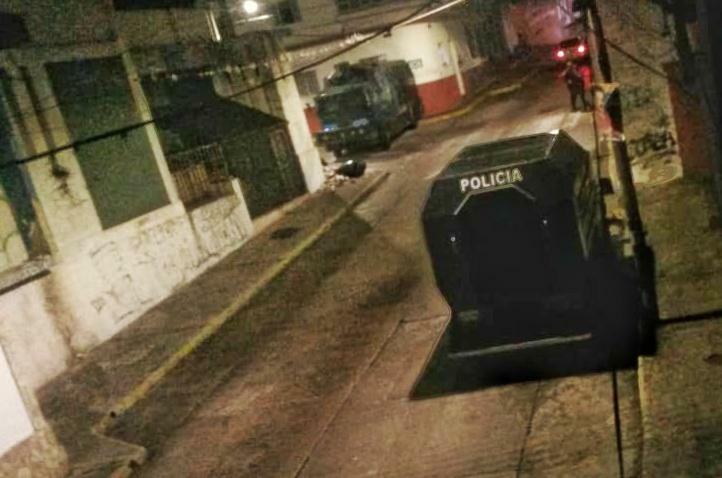 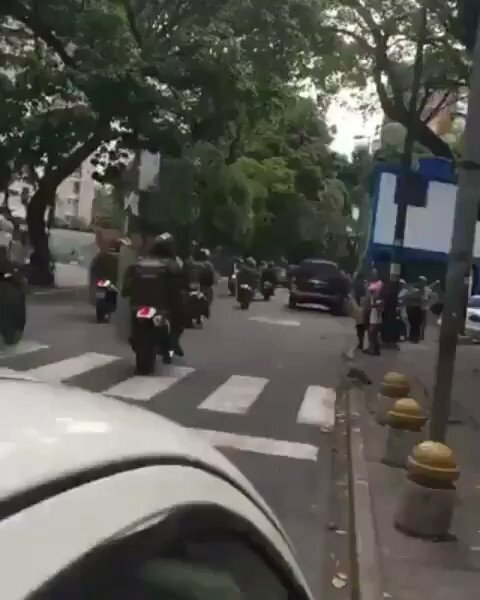 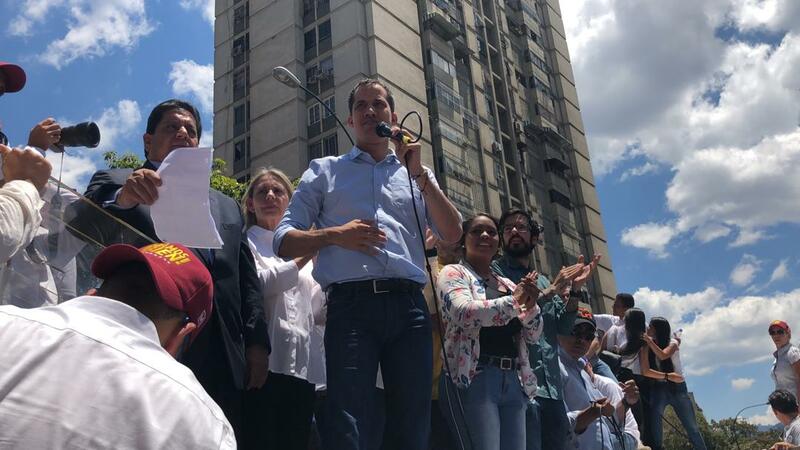 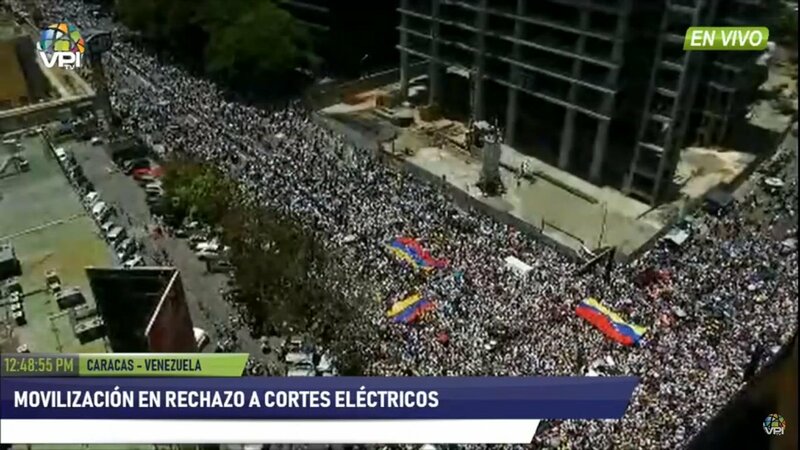 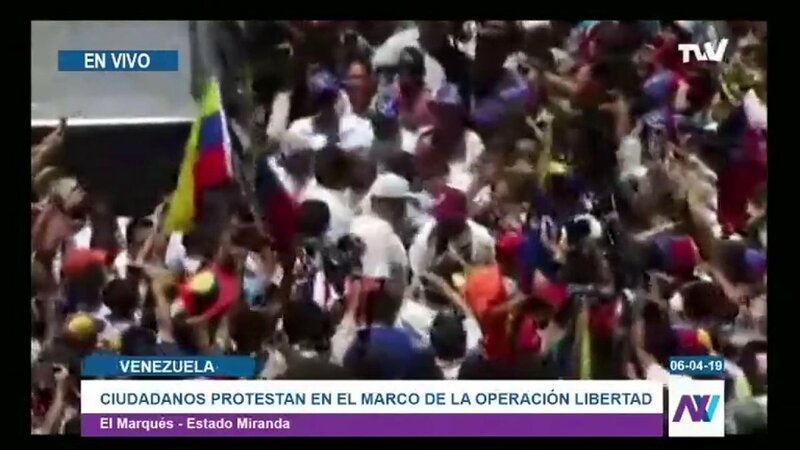 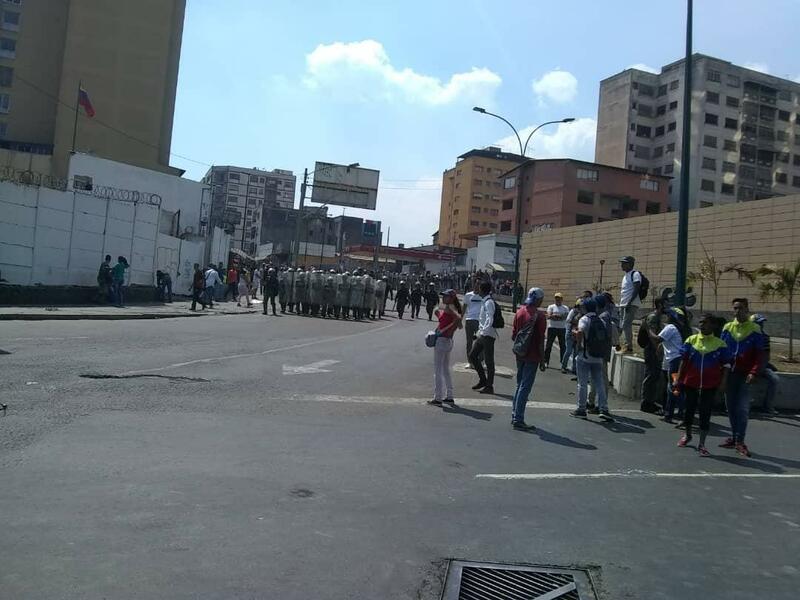 Maduro: "They have resorted to electromagnetic terrorism"
Acting President of Juan Guaidó, arrives at rally in the framework of Operation Libertad.